Tulane Basketball is getting into the Carnival spirit as they reveal their special edition Mardi Gras uniforms. 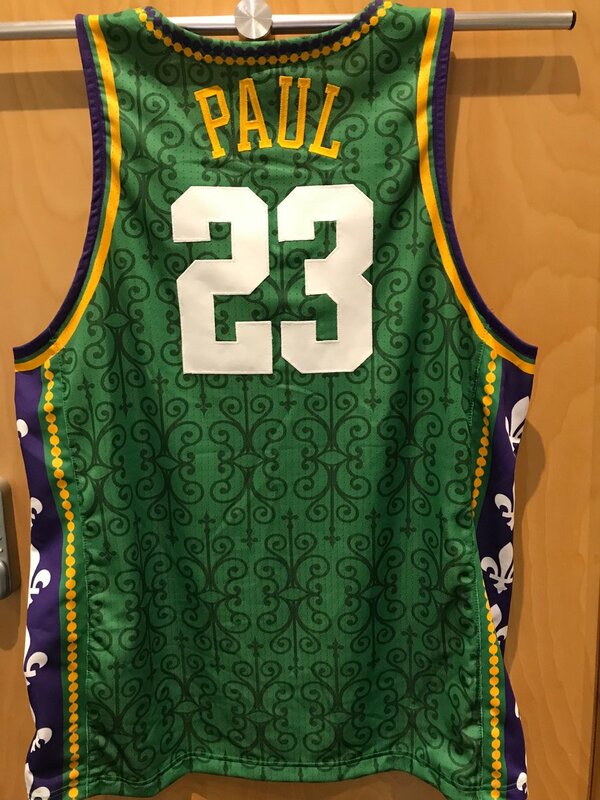 The special uniforms feature Mardi Gras beads that as trim around the neck line of the jersey. Even the Angry Wave is getting in on the fun as we see the logo wearing a festive Mardi Gras hat. A great way to incorporate something so special to your community and gain national exposure.